Brendan talks a bit about what he’s been playing, particularly older games he’s revisited in the last few weeks. What games have you revisited lately? Are they holding up, or headed for the trade/sale pile? 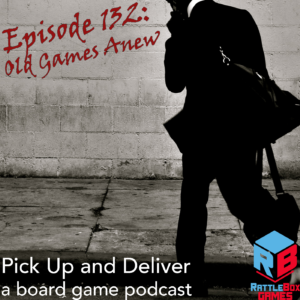 Head over to our guild at BoardGame Geek, #3269, and let us know.